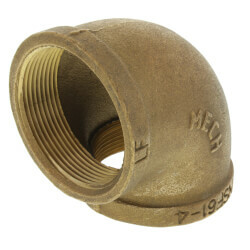 Brass is one of the most common materials used for pipe fittings. 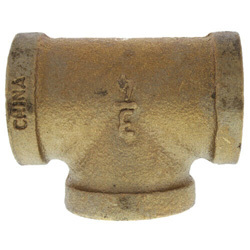 It is best known for its incredible strength and excellent ductility in high temperatures. 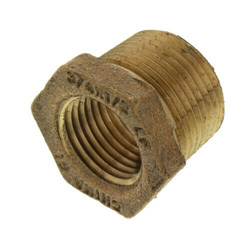 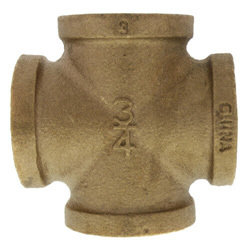 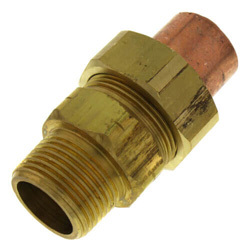 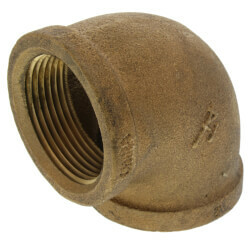 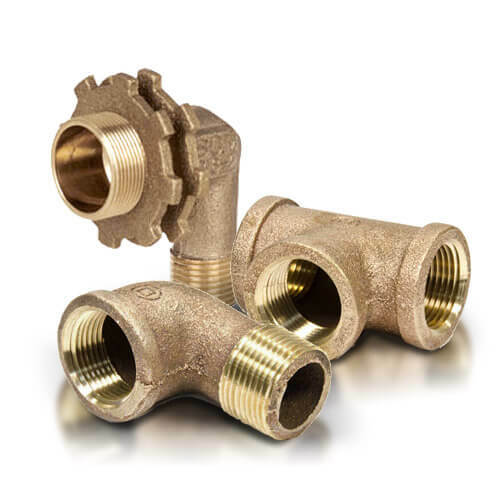 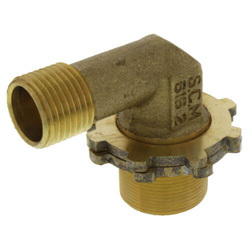 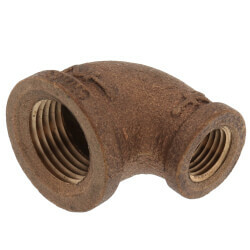 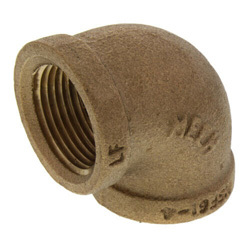 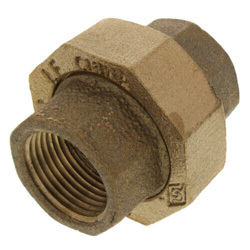 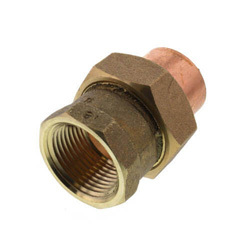 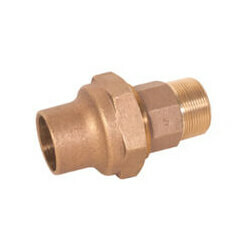 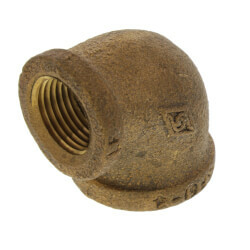 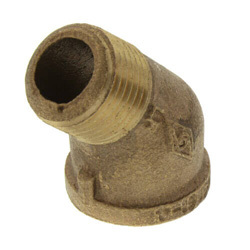 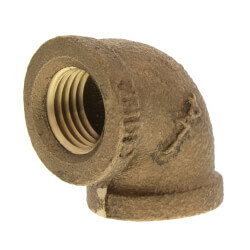 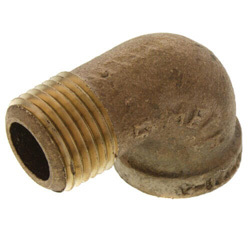 Brass fittings are commonly used in plumbing applications because they are best suited to hot-water distribution lines. 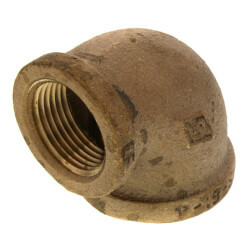 However, they are not quite as ductile in colder temperatures. 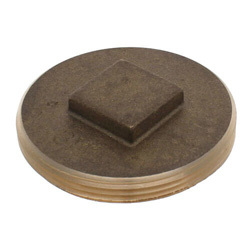 They have good conductivity and a low magnetic permeability. 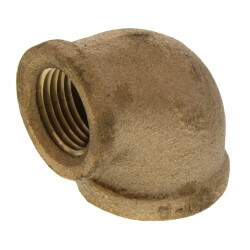 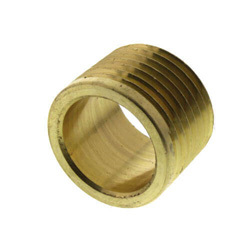 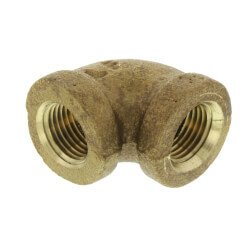 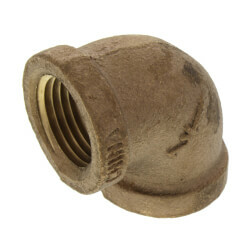 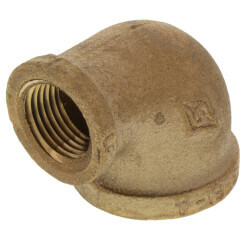 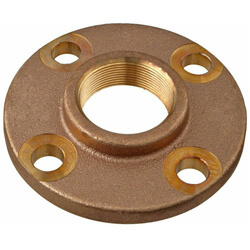 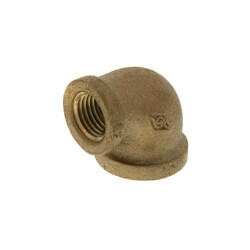 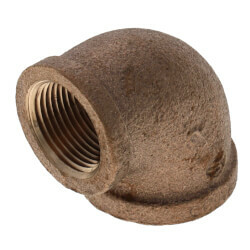 There are many different types of brass fittings, each serving a particular function. 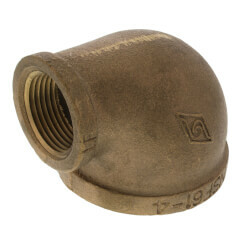 45 Degree & 90 Degree Elbows are used to change the direction of the flow of water 45 or 90 degrees. 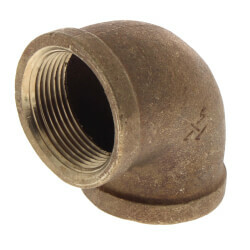 These fittings are connected directly to a pipe. 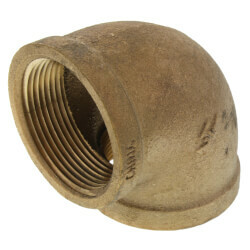 Couplings are used to connect two pieces of pipe together. 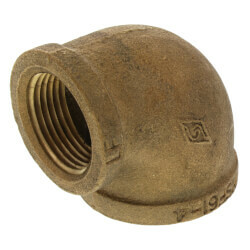 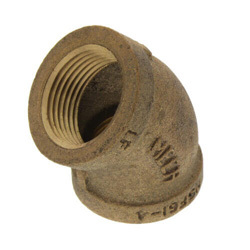 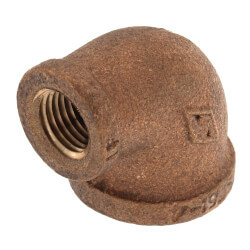 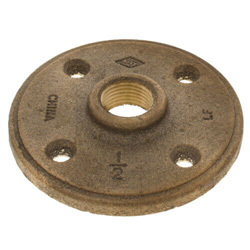 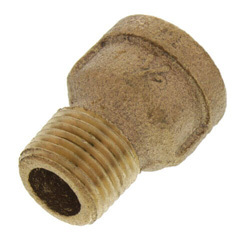 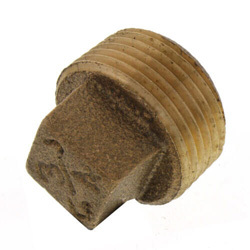 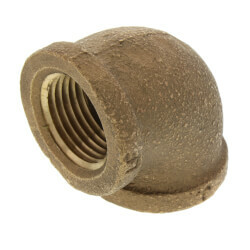 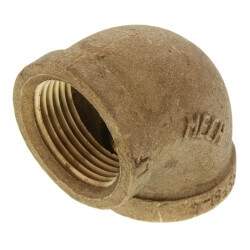 Square Head Plugs have male threaded ends for closing the end of a pipe. 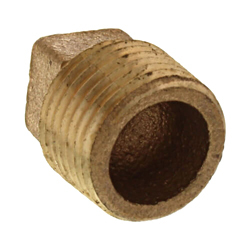 The plug inserts into female pipes or fittings that contain male NPT threads. 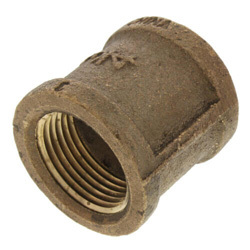 A plug has a square head which allows it to be installed easily with a wrench. 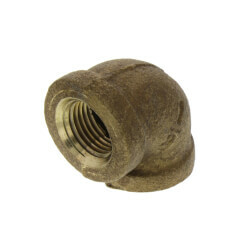 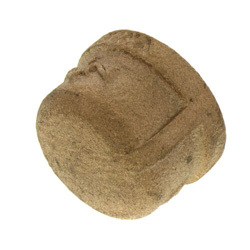 We carry a wide selection of Cello brass fittings.